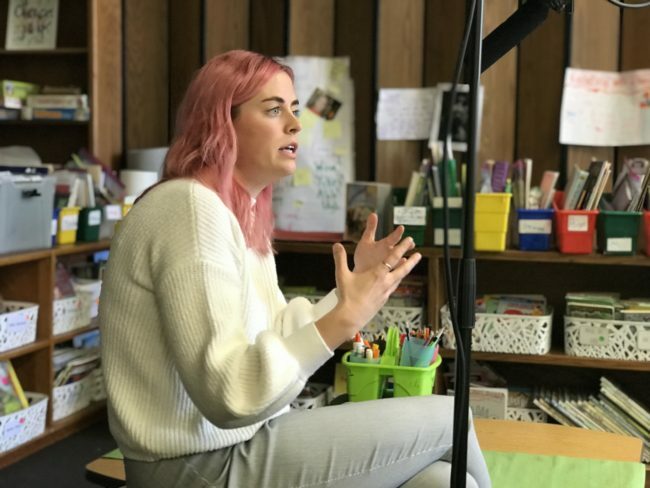 In her four years as a grade school teacher in Bismarck, Olivia Becker says she has done a 180 in terms of her teaching philosophy. Becker says she entered the profession with a traditional approach, but soon found herself overwhelmed by curriculum, teaching to standards and student behaviors. Becker says she came to understand that she wasn’t happy and that her students weren’t particularly enjoying their time, either. 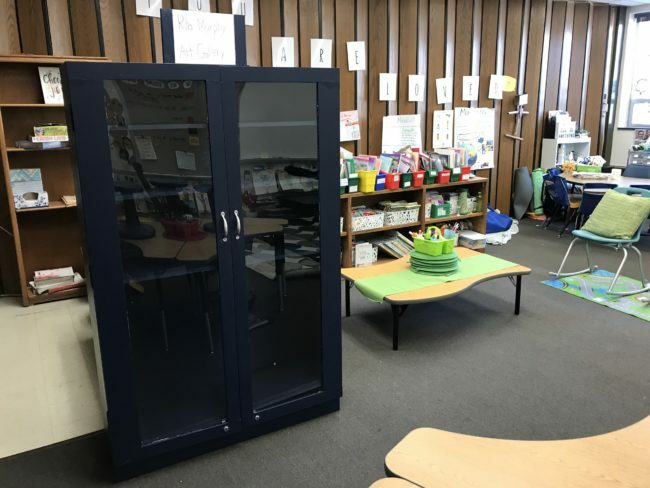 So she decided to reinvent her teaching style which now focuses on student choice, an open concept classroom with flexible seating and practicing yoga and mindfulness. 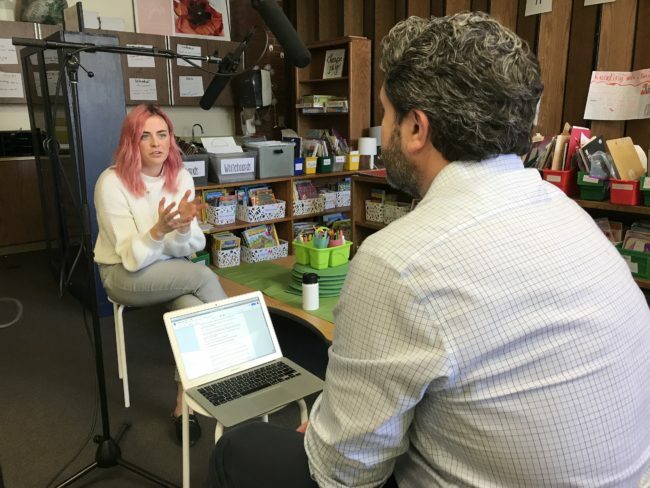 In this episode, you’ll learn how she says those changes have transformed students in terms of educational and behavioral outcomes.